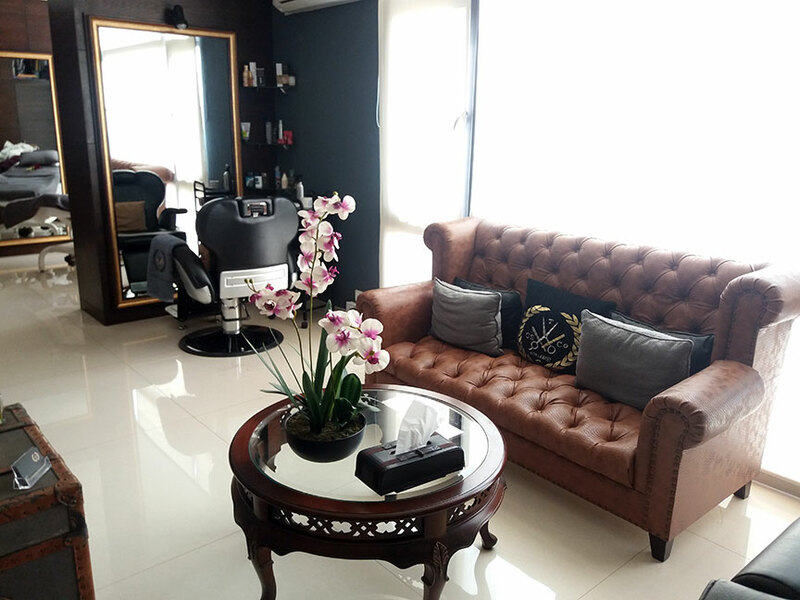 I have been really busy, and at times lazy, so a trip to the salon was due, especially with Eid around the corner. 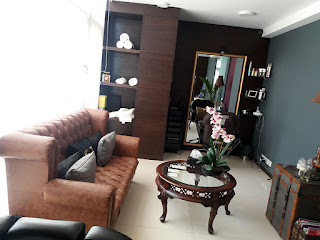 Opportunity, presented itself when WINK Beauty Salon and Spa invited me along with a few other fellow bloggers to come and avail a salon deal of our choice. 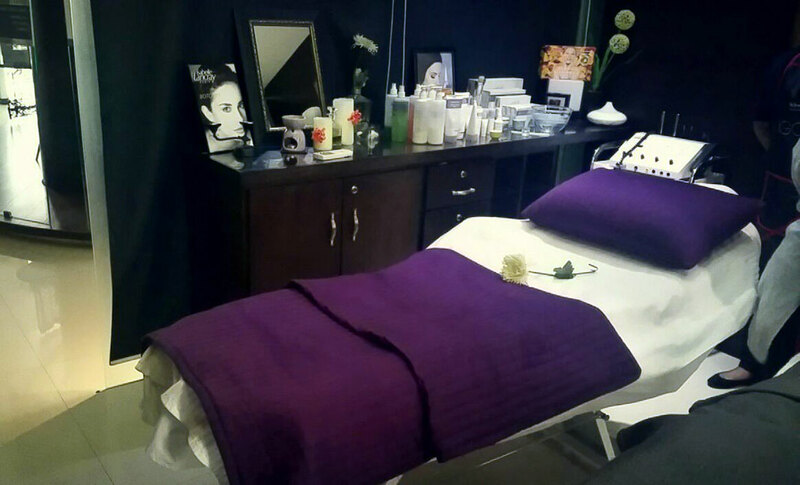 I chose a deal with arms and legs waxing along with massage and also got an additional face waxing done. Keep reading to know what happened after I arrived at the salon. I had not slept all night, not because of Wink but because prior to my appointment I was invited to talk to young women entrepreneurs and, well, I was nervous because these situations can be either really good or really bad. Fortunately, it went well and everyone enjoyed my talk on Social media and Content for small businesses. I was thoroughly drained by the time I got to Wink where I was welcomed with warmth. The team was very sweet and accommodating. I took a short tour of the place before starting off with my services. The overall space was decorated pleasantly with minimalism kept in mind. 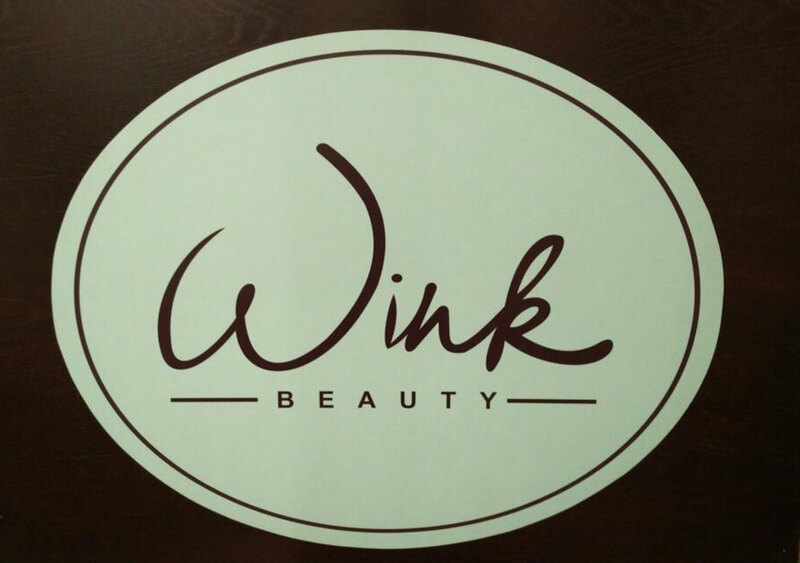 Wink Beauty is actually affiliated with the famous WINK BROW BAR so eyebrows on fleek are possible here as well. The salon and spa is located in Khayaban e Bukhari, DHA, Karachi. You can easily get the location from their FACEBOOK. I liked the two-floor divisions of each specialty/service. The hair and makeup section was separate. 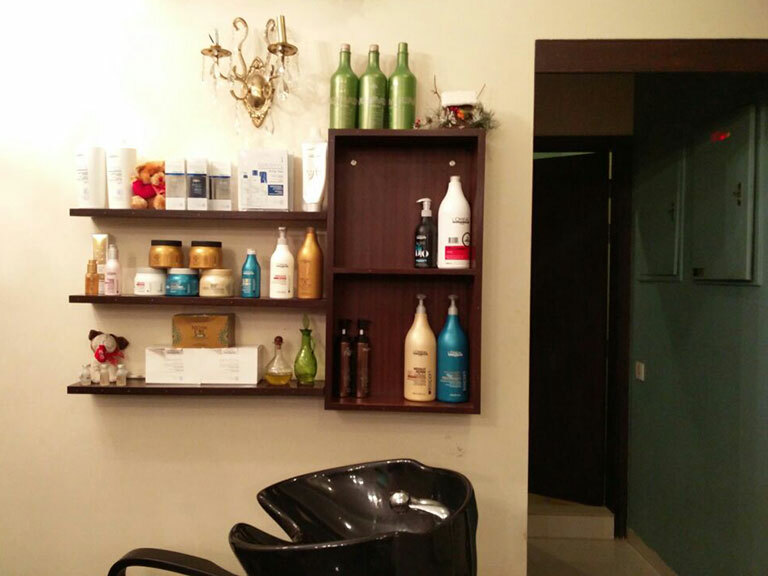 This is where all the hair care treatments along with haircuts and dyes are done. It was a comfortable space, though had a potential to be bigger than it was. One of my fellow bloggers got a hair cut and blow dry with satisfaction. I watched her get it done and was quite impressed myself. 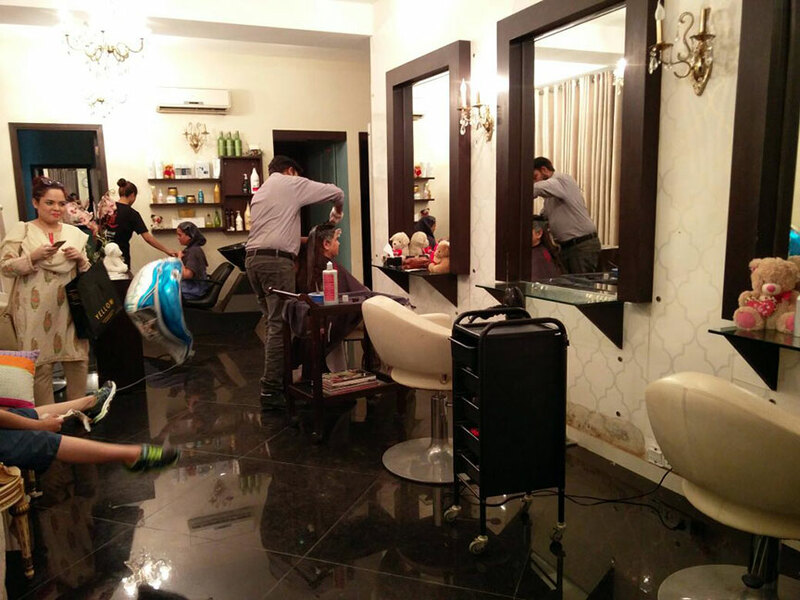 The haircuts start from approx PKR.4,000/- (Subject to change according to length and style). The waxing room was very small. I did manage to get the work done but the space in general should have been bigger. Arms and Legs waxing was smooth sailing, like butter; I literally dozed off. Yes, I know waxing is painful but I didn't feel much and the lady was very fast. The wax was also good and my skin felt really smooth later. The face waxing, however, was a bit messy. The waxing process was not an issue, the wax they were using was perhaps not the right consistency. It got stuck everywhere and dripped excessively. It was not easily removing hair either so the entire process was as struggle. I almost lost a patch of my eyebrow but the lady was really helpful and gave me a face oil massage afterward and helped clean off the sticky wax from my hair. I suggest they change the face wax. The exclusive manicure/pedicure and massage rooms were my favorite. They were private and every client was treated like royalty. 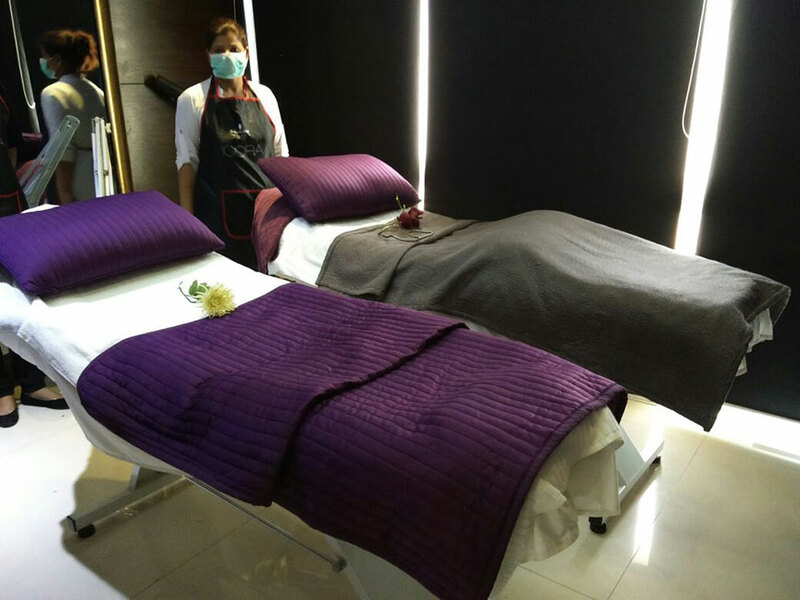 The experience, as well as the massage, was on point. The masseur understood pressure and was very careful as well as thourough. She took her time and was in no hurry. 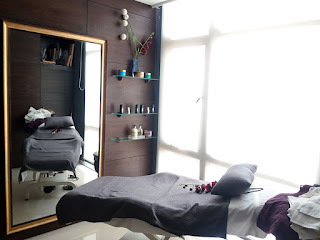 The arm and foot massage was a treat, I was already thinking of visiting again half way through. 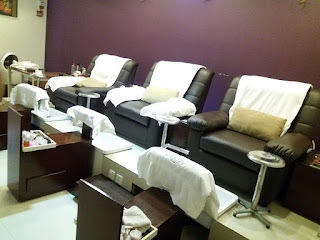 My other fellow bloggers raved about the exclusive manicure and pedicure as well so that is also on my list when I visit again. Other than the private rooms they also had a foot spa section which also offers reflexology. That one is also on my list. Long list, I know! Now apart from the mostly great services for women they have a separate, exclusive, section for men which I really liked. It was very private and looked very regal. Any man getting services there will thoroughly enjoy it. I saw a few come and go while I was there, they were surely smiling so must have been a good experience. My experience, other than the face wax, was overall good. 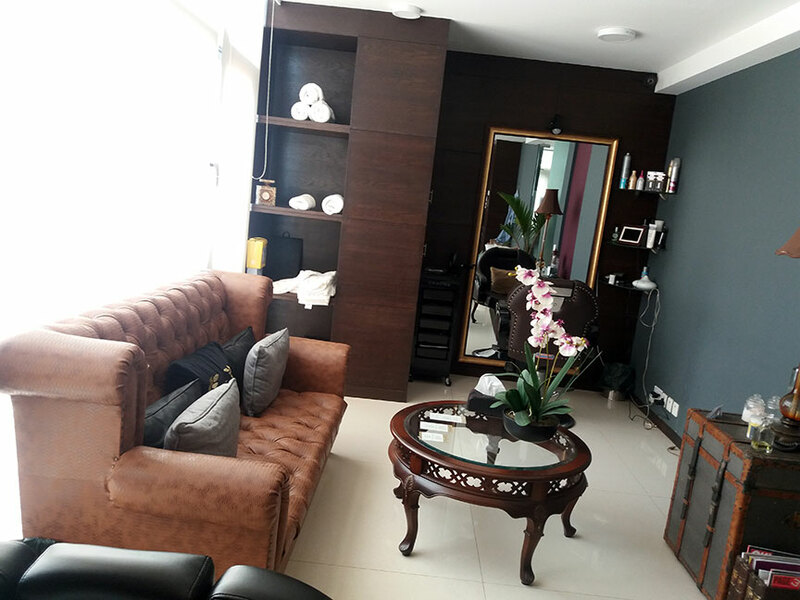 I will go back for more services for sure and have already booked an appointment for my reflexology. They are also giving some good deals so do stay updated on their facebook so you can avail them and enjoy yourself. It is always good to pamper yourself! Photo Credit: Unfortunately I got eye hemorrhage when I arrived at Wink so was not able to take photos of anything except for the men's section. My fellow bloggers Jadirah Sarmad, Rabiyah Tungekar and Aiesha AbuBakar were kind enough to share their Photos for me to use. Love you guys for this! I like how you have explained everything in detail.